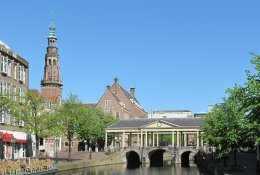 Cheap Train Tickets - The Netherlands - Book Now! 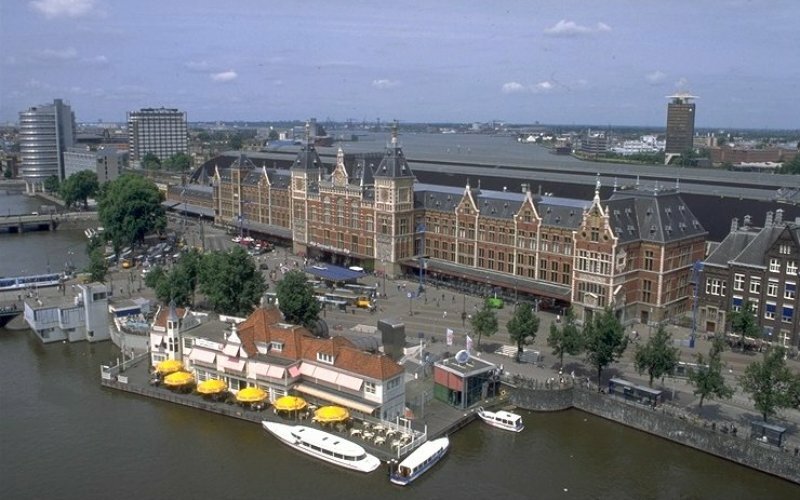 Amsterdam Central has a wonderful location direct at the city center, the canal boats start right before the station. 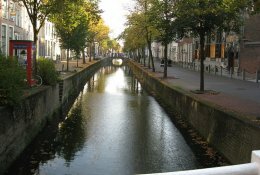 Or visit pittoresque cities like Utrecht, Leiden or Delft. 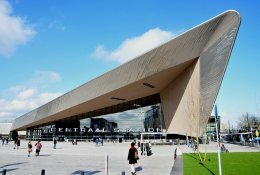 Rotterdam is an upcoming destination with great modern architecture - including a brand new stations! 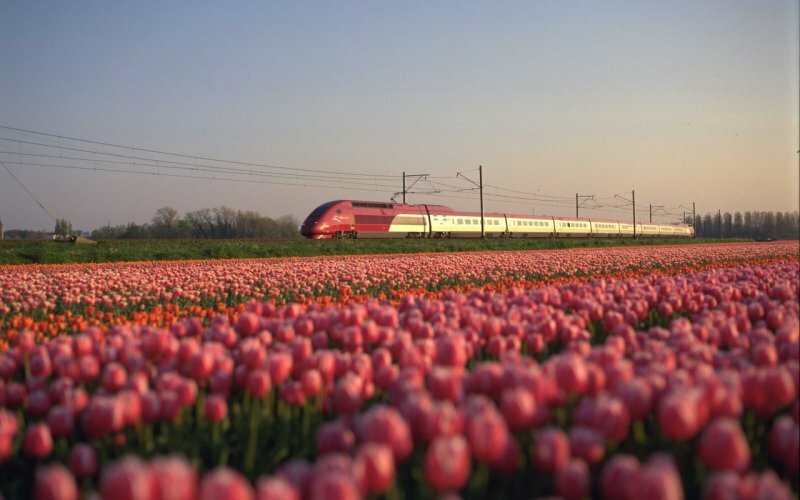 To see the tulip fields, take the train from Amsterdam via Haarlem to Leiden in April or May. 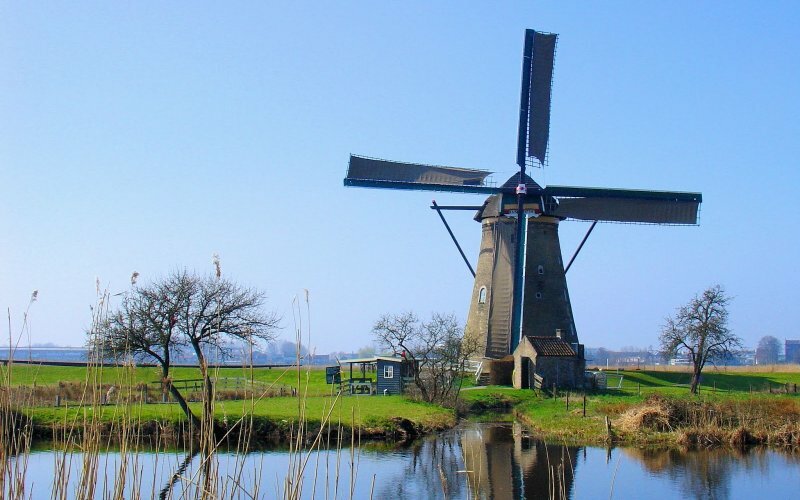 The Keukenhof Gardens are easy reachable by bus from Leiden or Schiphol Airport station. 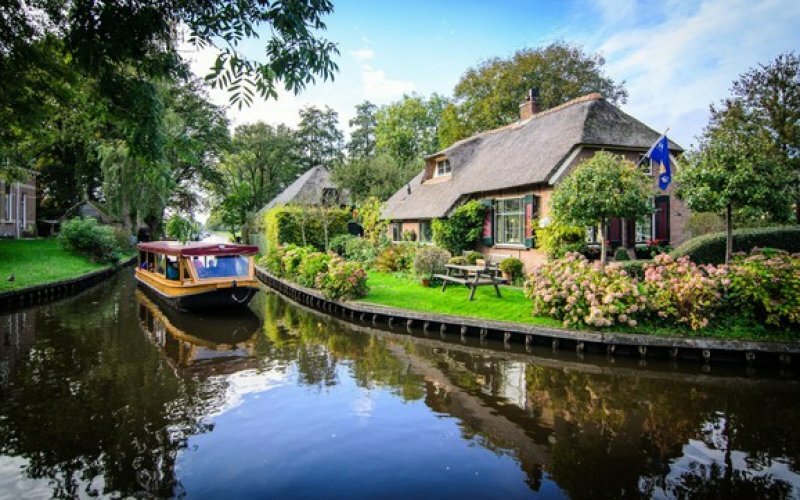 For the pittoresque village of Giethoorn take the train to Steenwijk and continue by bus. 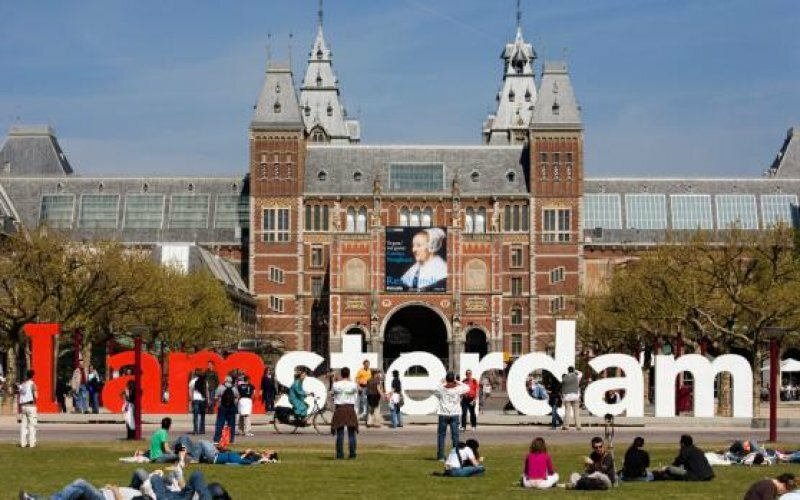 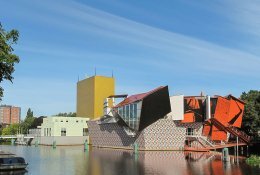 Thalys tickets from Paris to Amsterdam by Thalys start from €35; Thalys tickets from Lille and Brussels to Rotterdam and Amsterdam start from € 19. 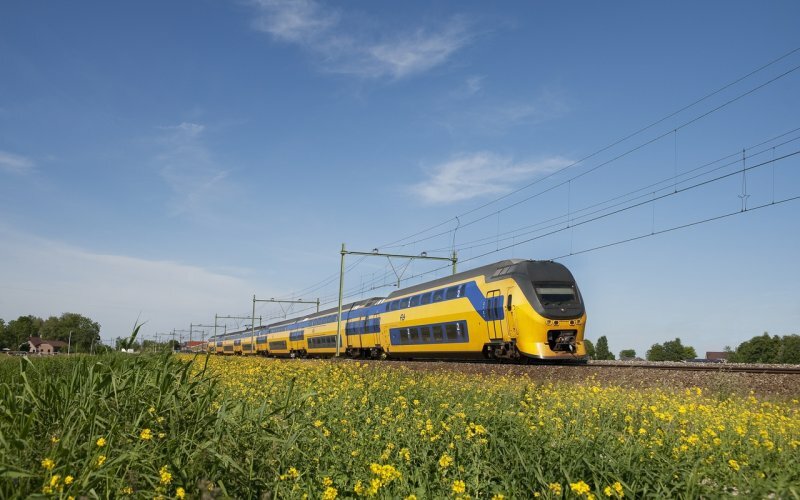 Intercity and local trains run from Belgium (Brussels/Antwerp/Liege) to the Netherlands every hour. 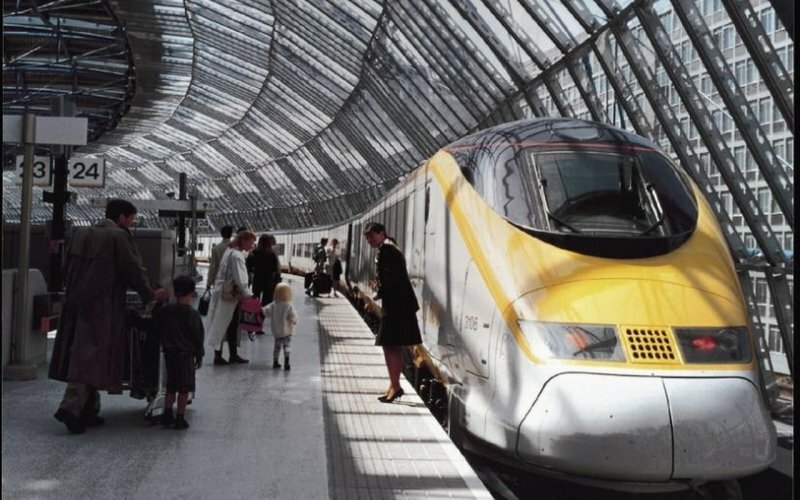 The tickets for these trains are valid on any train on the chosen day of travel, no seat reservation is needed. 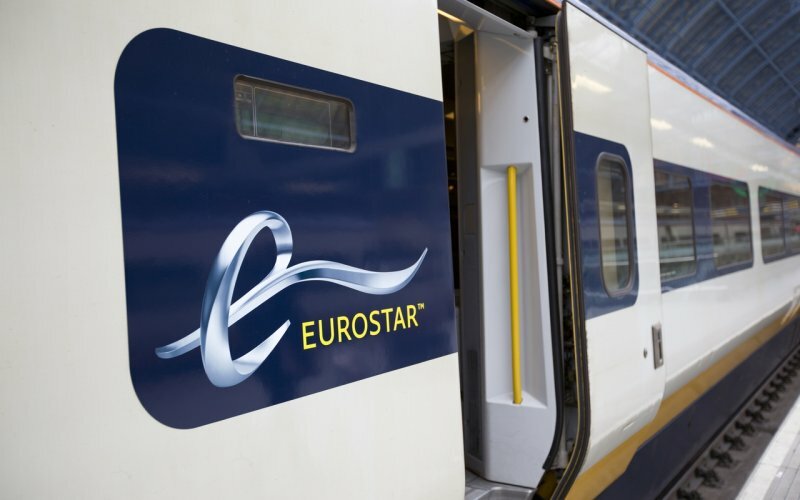 From Germany there are cheap "Sparpreis Europa"-fares available. 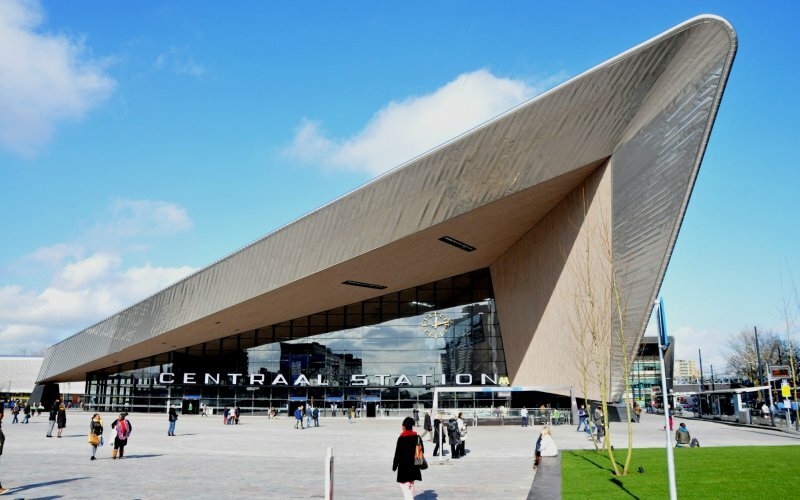 These tickets are bookable to any Dutch station. 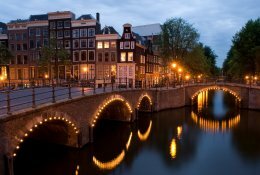 Fares start from €19 for trips from Cologne to Amsterdam or €39 from Berlin. 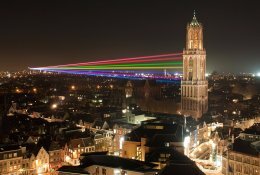 Seat reservation is possible for €4,50 extra, but not compulsory. 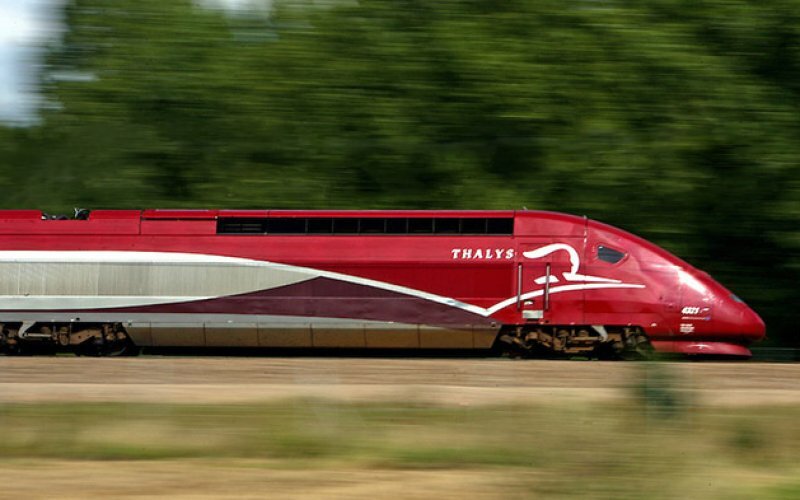 High speed Thalys-services run from Paris, Brussels and Lille to Rotterdam, Schiphol Airport and Amsterdam about 12 times each day. 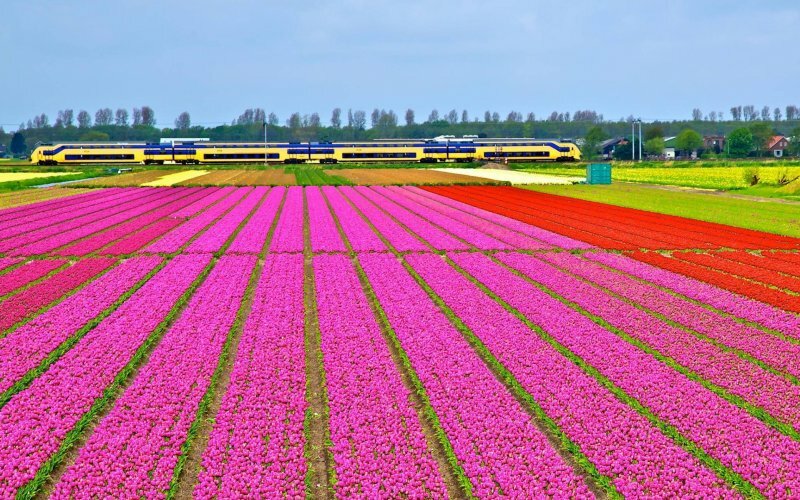 Seat reservations are compulsory. 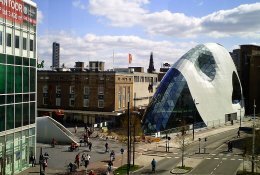 Book early to book the cheapest fares. 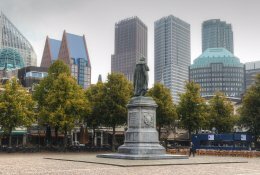 Regular Intercity services run every hour from Brussels and Antwerp to Rotterdam, The Hague, Schiphol Airport and Amsterdam. 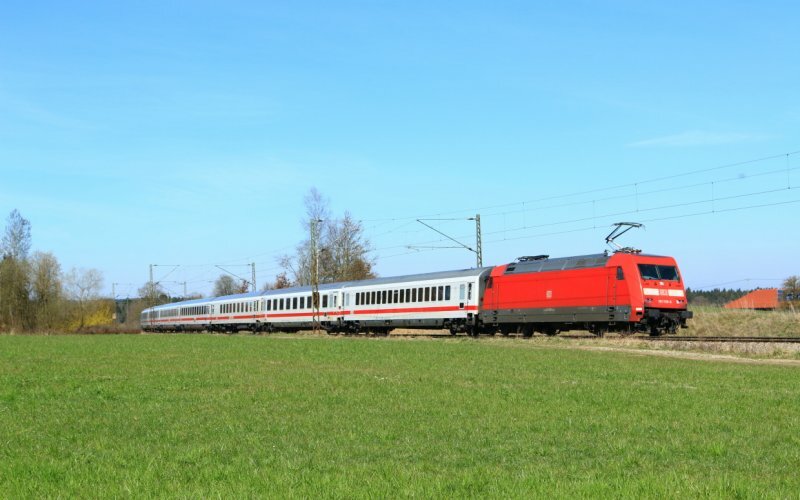 The tickets for this service are cheaper (especially on short notice), but this train is also slower. 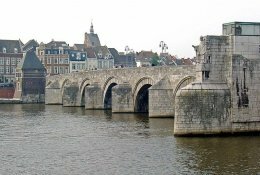 Local services run from Liege to Maastricht and Antwerp to Roosendaal. 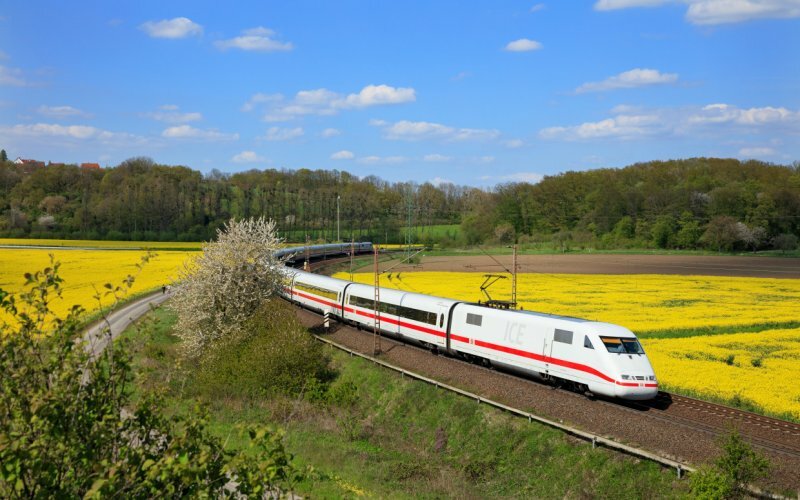 The German ICE train runs from Frankfurt and Cologne to Arnhem, Utrecht and Amsterdam about 6 to 7 times daily. 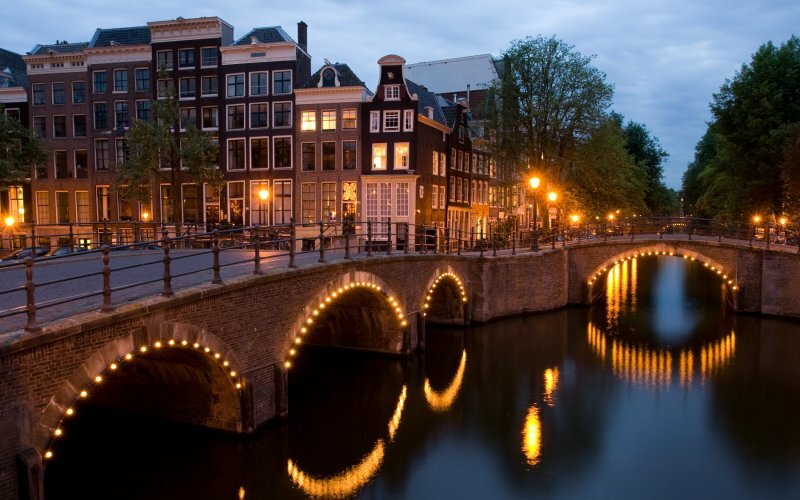 Berlin and Amsterdam are connected by avout 7 direct daily Intercity services via Hannover, Hengelo and Amersfoort. 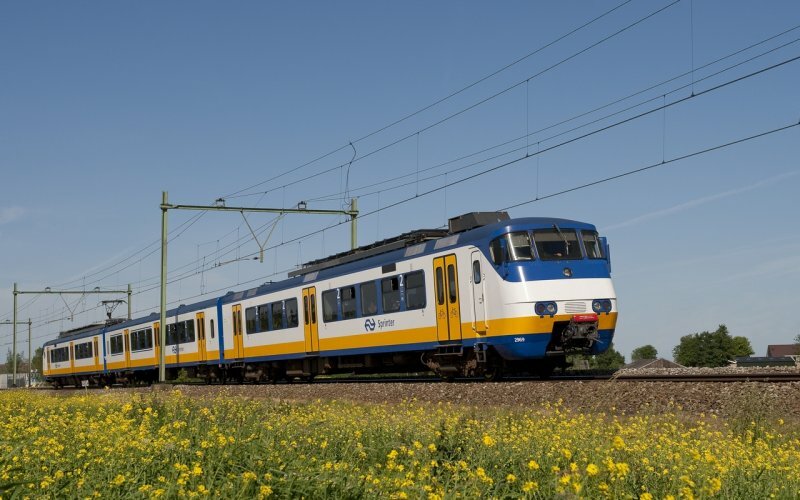 Local services run from Leer to Groningen, Dortmund/Münster to Enschede. 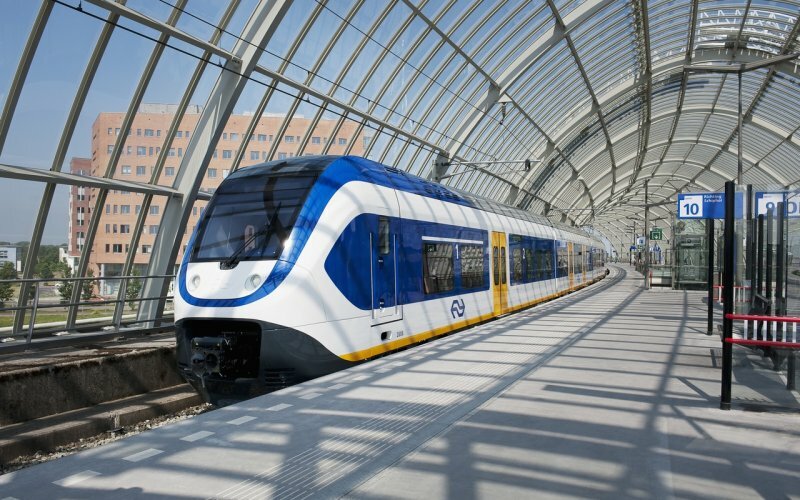 Regional trains from Düsseldorf to Venlo and Aachen to Heerlen. 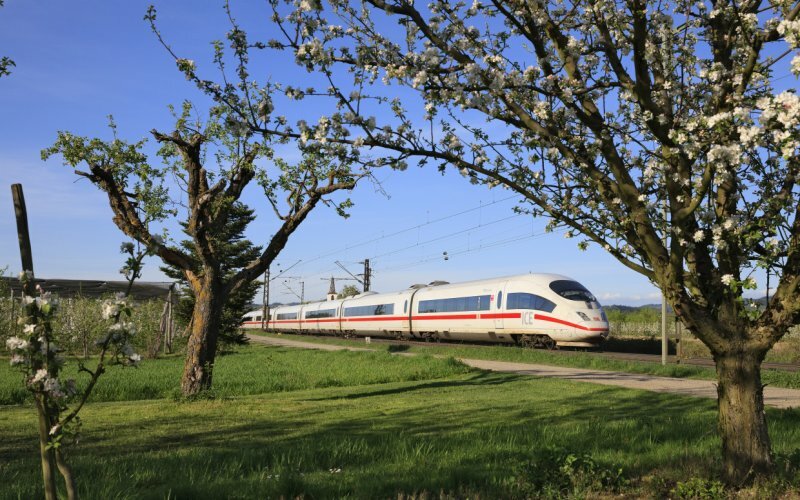 The German "Sparpreis Europa"-offer is valid on selected long-distance trains, book early to get the cheapest prices. 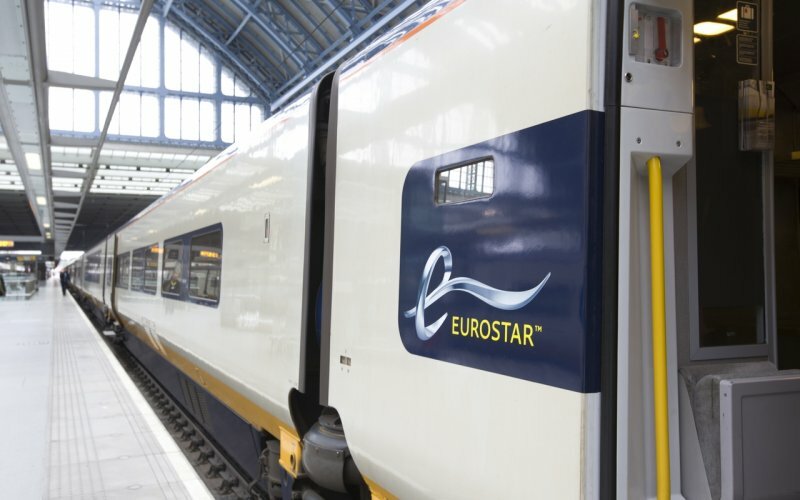 All long distance Intercitys and ICE's have a Bistro-coach available. 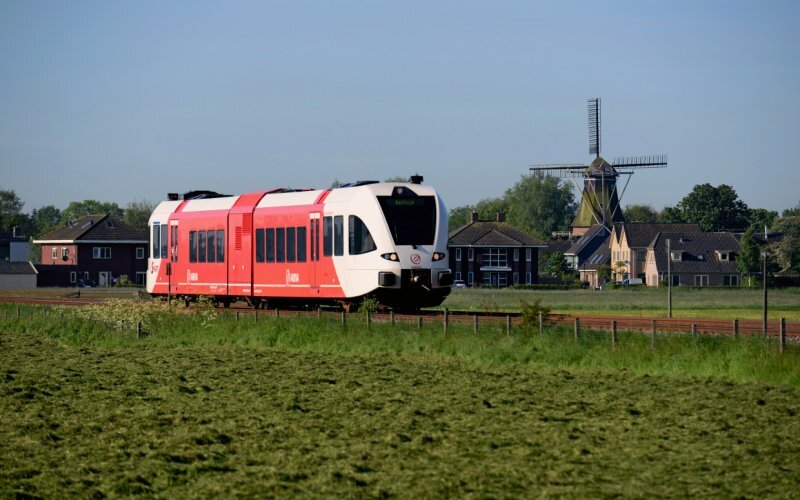 Domestic Dutch trains operate very frequent, at least every 60 minuts, but every 30 minutes is more common and between the big cities even every 15 minutes. 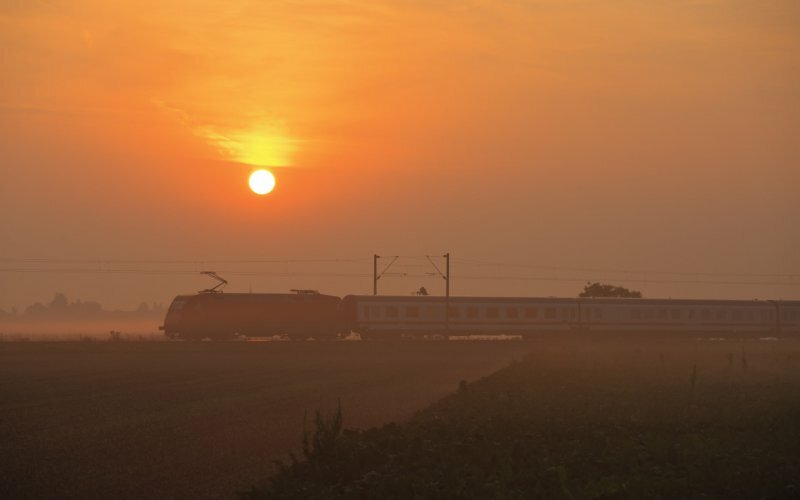 Booking seat reservation for domestic journeys is not possible; you can just hop on the train which suits you. 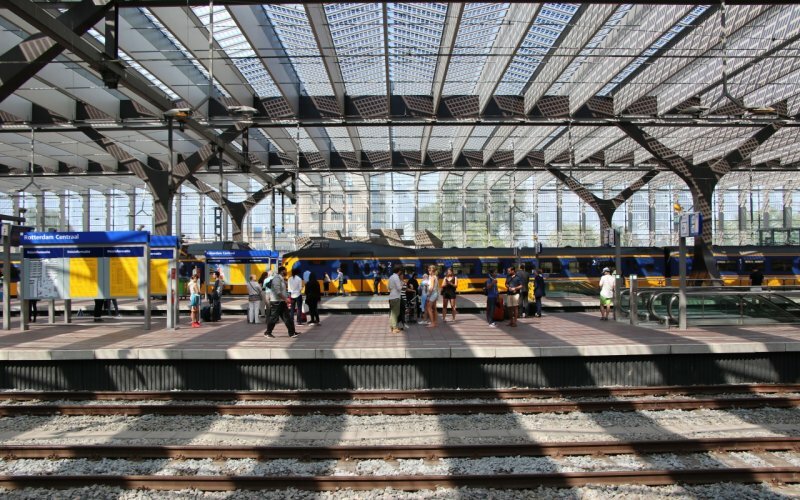 About 80 Dutch stations are fenced with automatic gate;, every ticket booked through Happyrail is supplied with a barcode which enables you to open these gates.